Lake home with seasonal lake view. Within walking distance to lake, swimming pool and rec room. 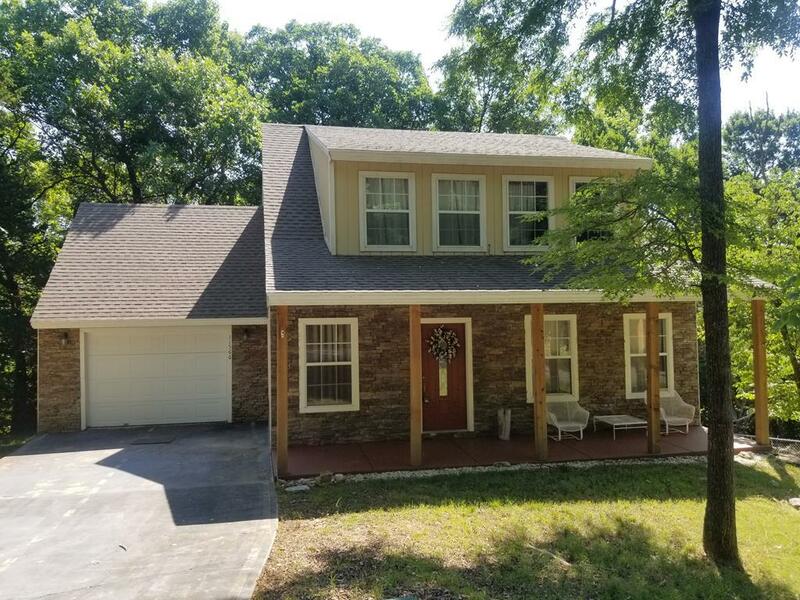 Home has lots of natural light, multiple living areas, one of which could be game room, open kitchen to den and back deck overlooking one of your additional lots for a nice buffer between other homes. Lot to the north is also included in the 3 parcels. Furnishings are negotiable. An ideal lake home with room for all the family! Lost Bridge Marina is only a few minutes from your home or lake retreat.